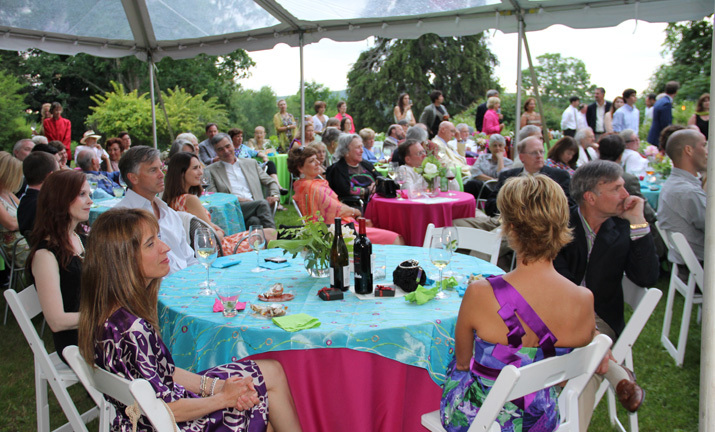 Treat your guests to a one-of-a-kind experience, surrounded with art by America’s favorite illustrators and the scenic, natural beauty of the Berkshires. 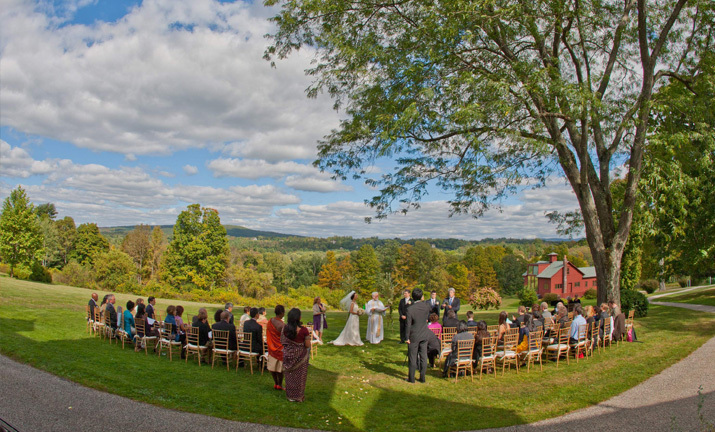 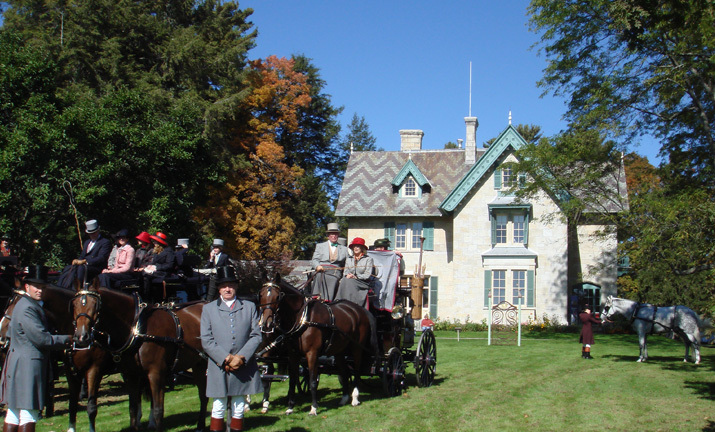 If you’re seeking a truly unique and memorable location for your special event—consider the artfully stunning Norman Rockwell Museum in the picturesque village of Stockbridge, Massachusetts. 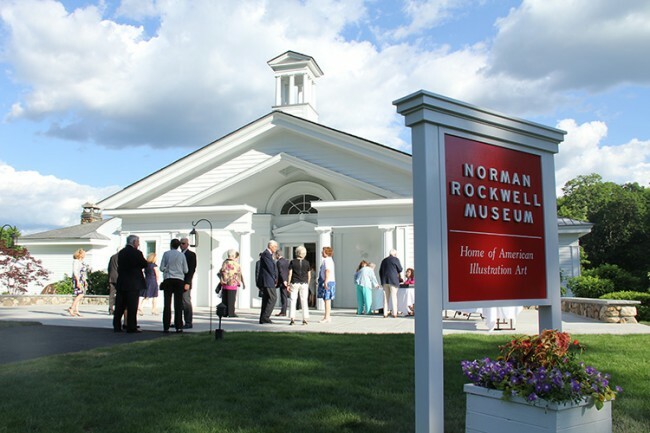 You and your guests will enjoy beautiful scenery inside and out with private viewings and tours available of the world’s most significant collection of Rockwell’s art, engaging new exhibitions of American illustration, and the artist’s historic Studio located on our 36-acre campus. 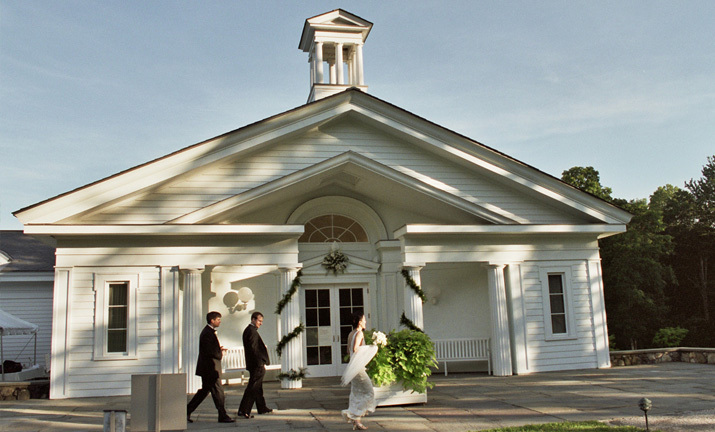 The Museum offers glorious spaces for weddings, rehearsal dinners, corporate events, family reunions, and creative social gatherings. 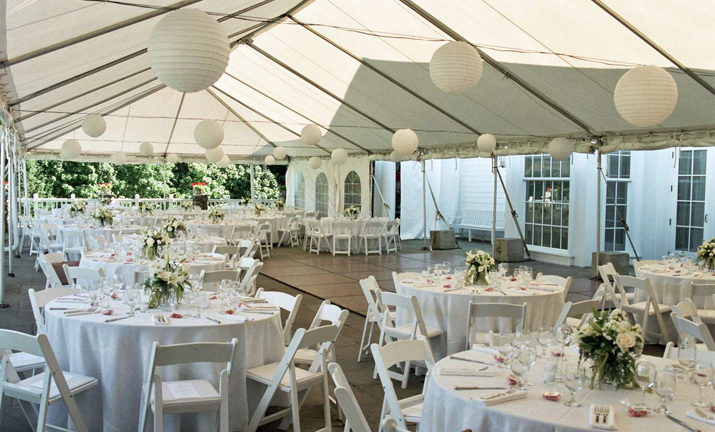 Our tented slate terrace provides seasonal seating for up to 185 people, and the expansive grounds can accommodate larger tents if desired. 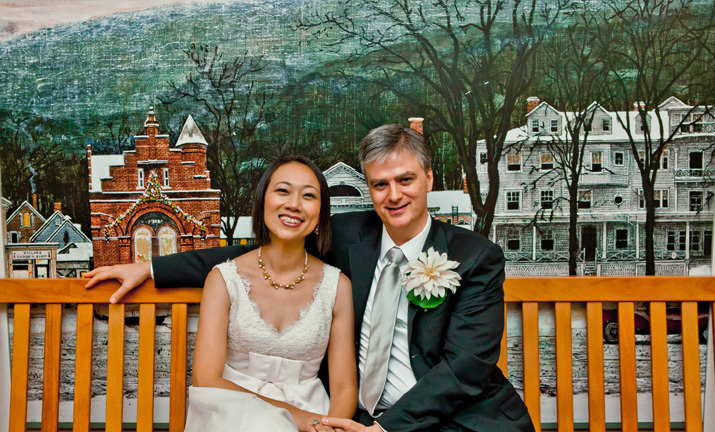 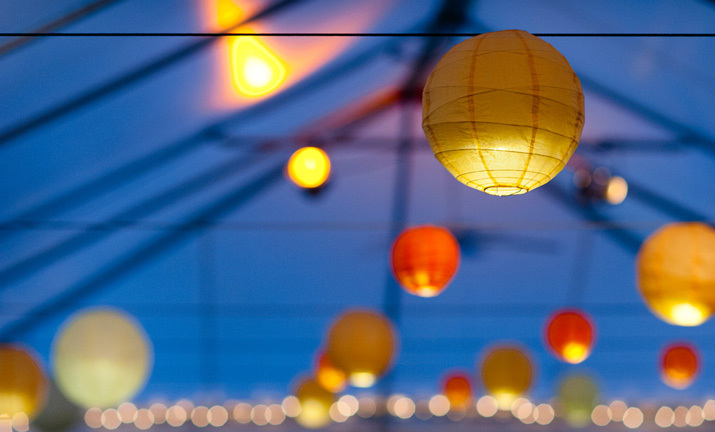 For an unforgettable affair—pair your special event with heartwarming art for all ages to enjoy, and the charm and simple elegance of our quintessential New England setting. 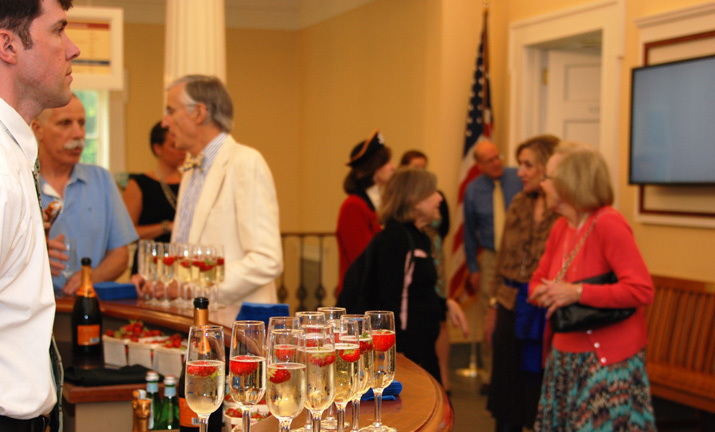 For more details on our spaces and event hosting at Norman Rockwell Museum, click here. 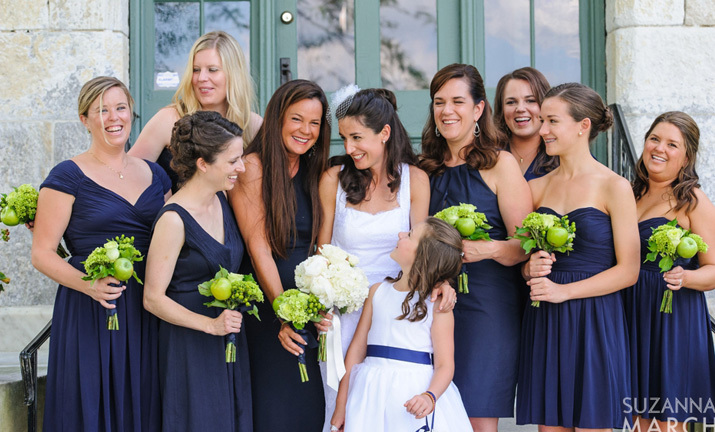 Contact Dana Audia for more information.